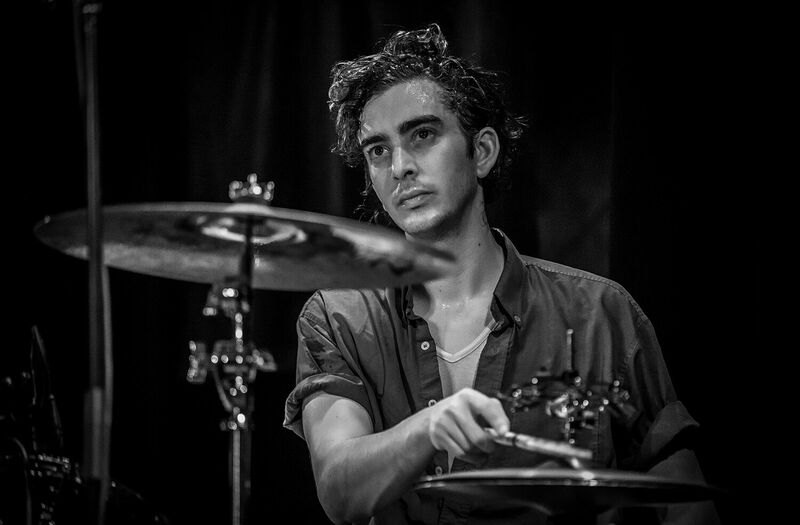 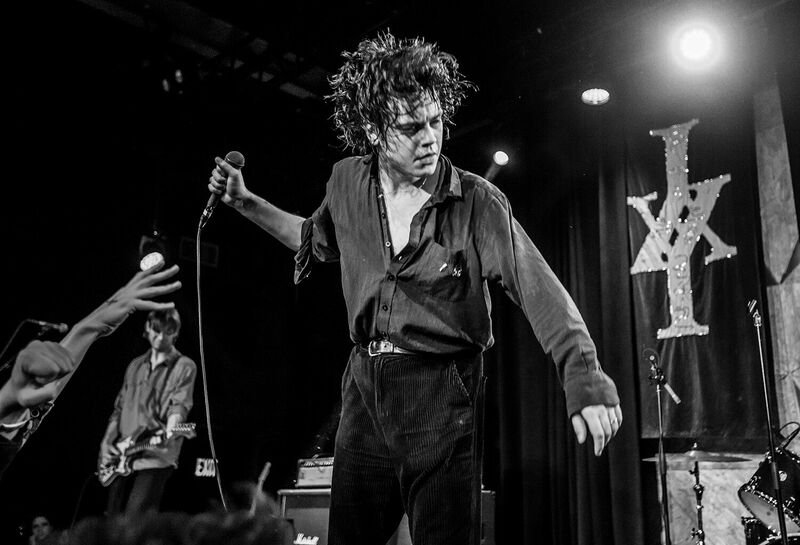 Copenhagen’s finest (post-)punk-rock band plowed into Brooklyn’s Elsewhere for not only its second show in three nights in the Big Borough but also its final North American date of 2018. 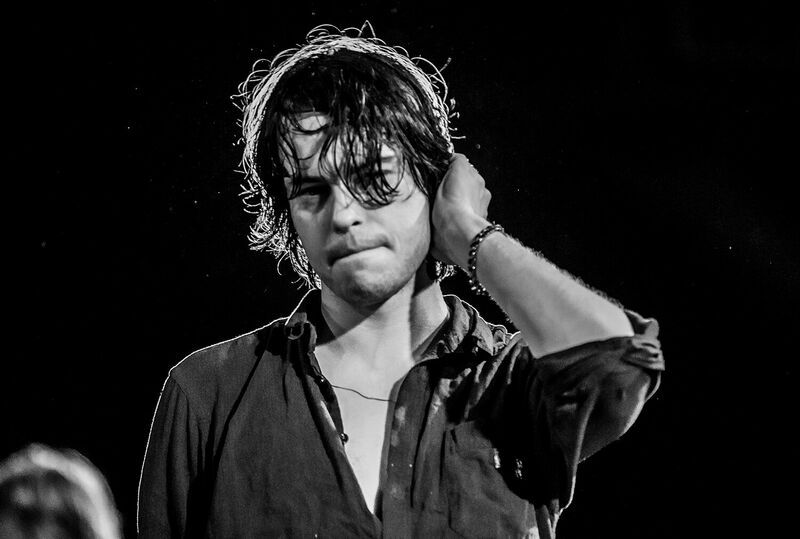 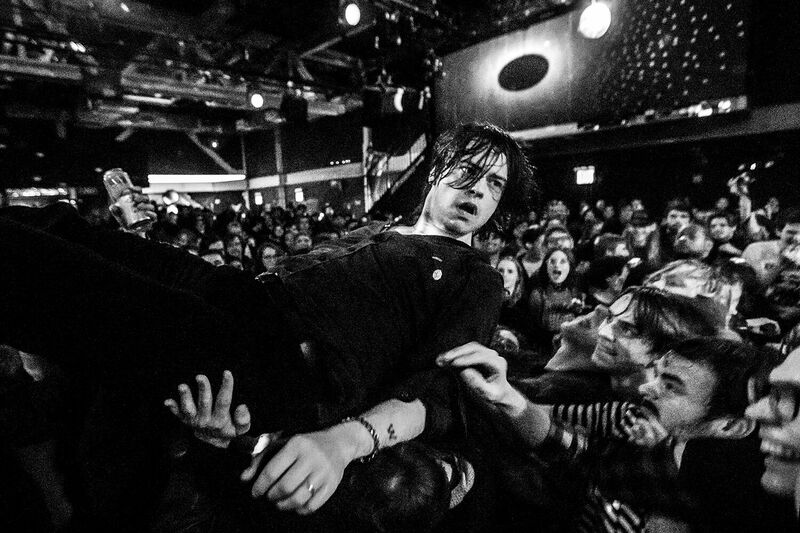 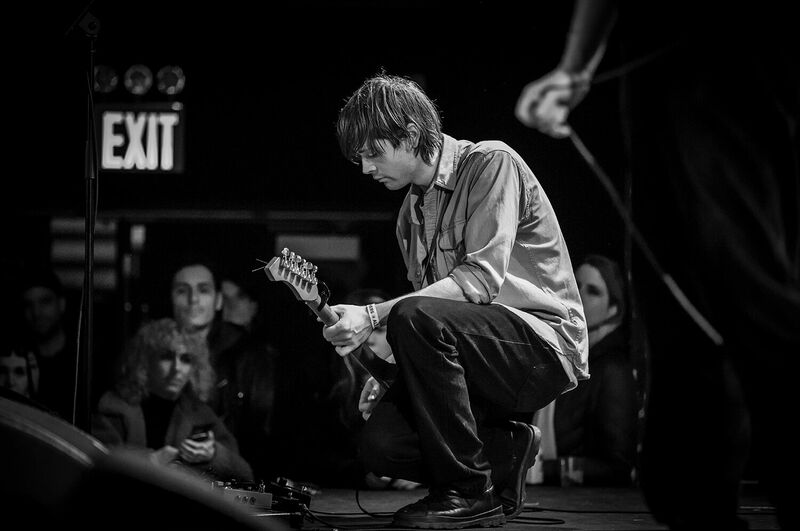 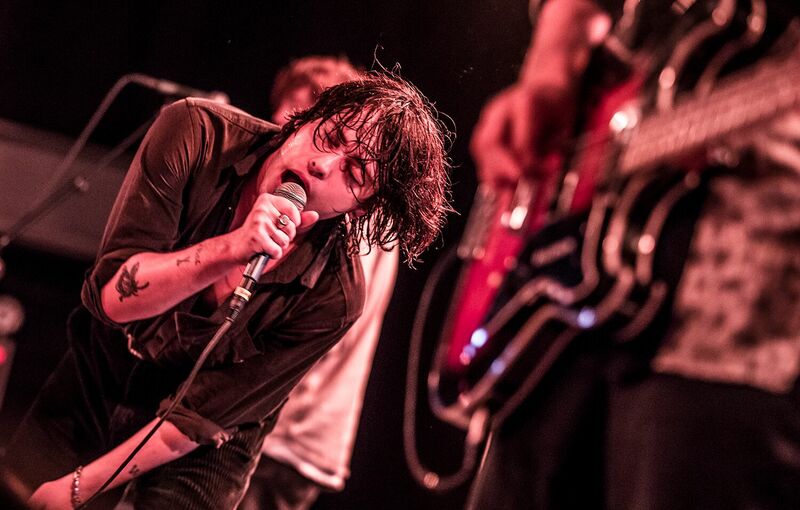 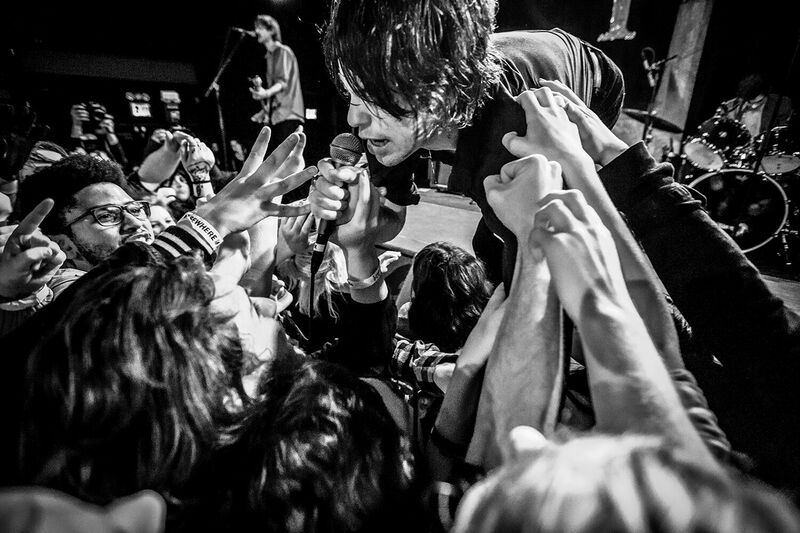 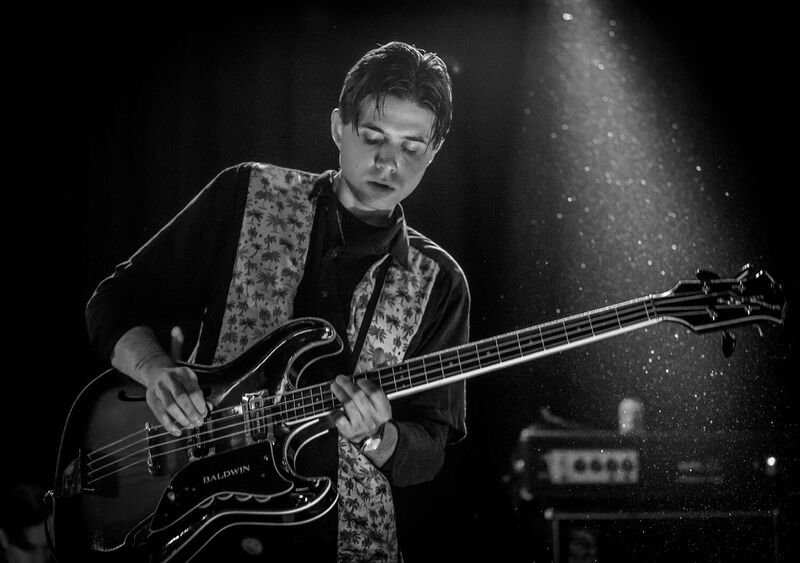 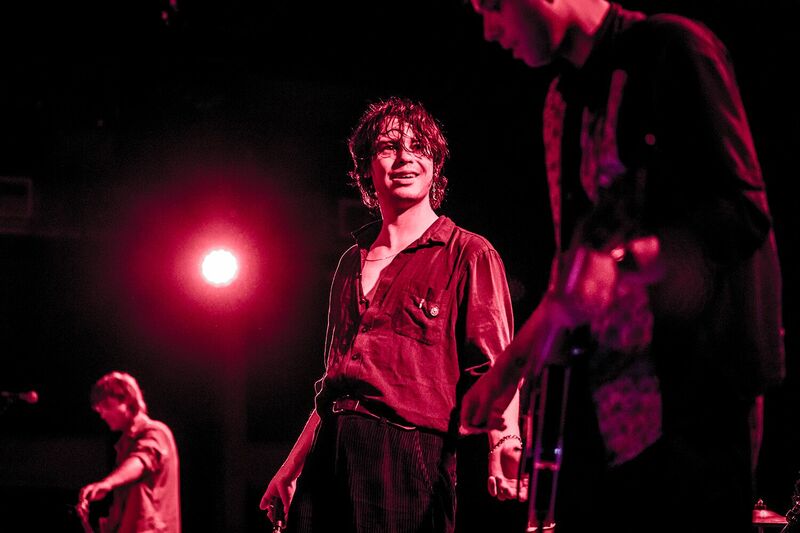 Iceage—fronted by madman Elias Bender Rønnenfelt—was supporting startlingly mature fourth album Beyondless (Matador). 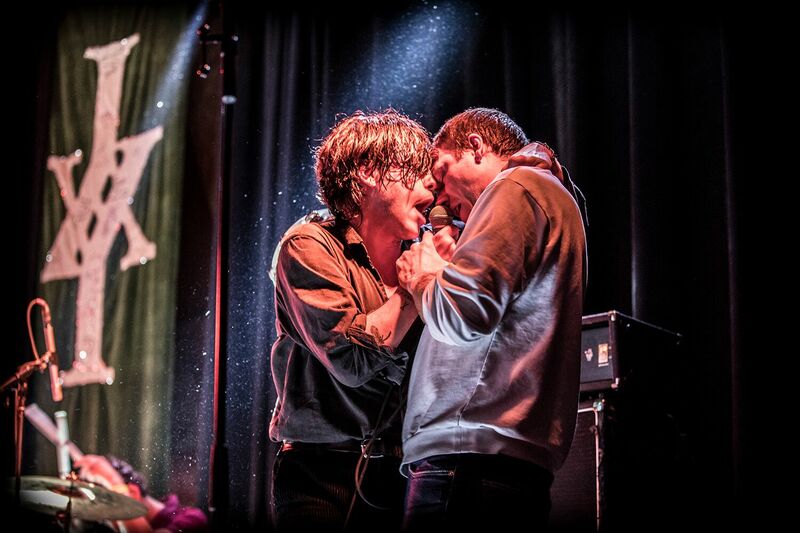 MAGNET photographer Wes Orshoski risked life and limb at the foot of the stage to get these pain-killing pics.